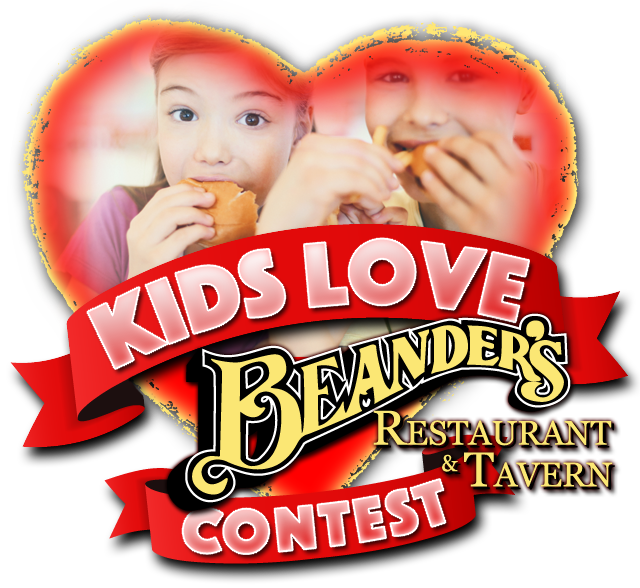 Beander's Restaurant & Tavern is Elkins' premier local restaurant, watering hole, and entertainment venue. 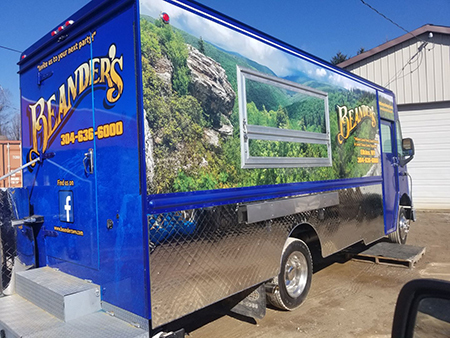 Located in the heart of the West Virginia mountains, Beander's serves up top-notch American-style food in a wonderful, cozy atmosphere with friendly service. 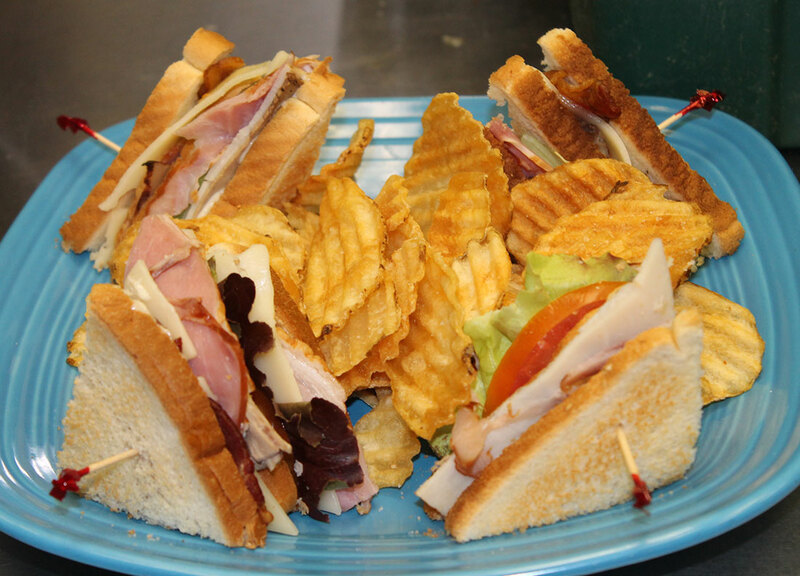 We offer a nice selection of flavorful lunch and dinner meals ranging from hearty homestyle soups, salads, and sandwiches to filling portions of steak, pasta, and Mexican dishes, as well as appetizers that are impossible to resist. Our Buffalo Crack (Hot Buffalo Ranch Chicken Dip served with Chips, Carrots & Celery) is addictive – Don't say we didn't warn you! 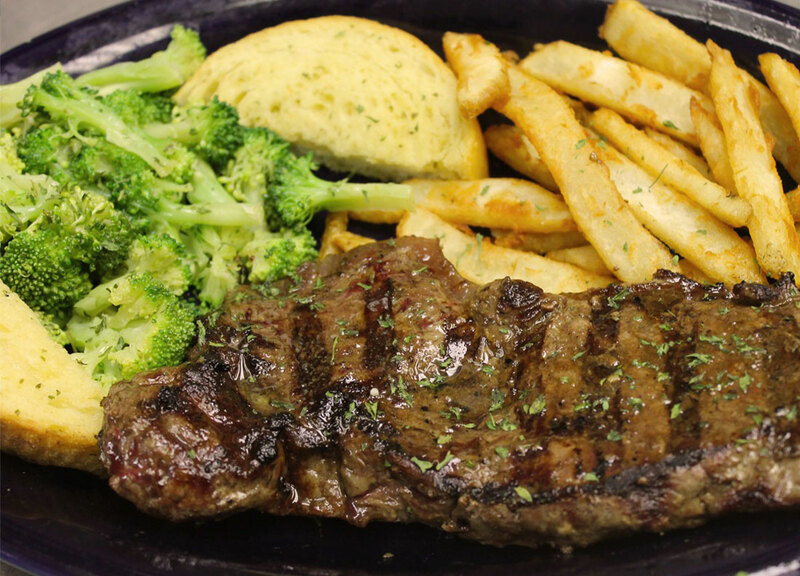 We invite you to stop in to enjoy a delicious meal with friends. Let us make you a drink – stay for awhile! Can't make it in to Beander's? No problem! Beander's will bring the party to you! 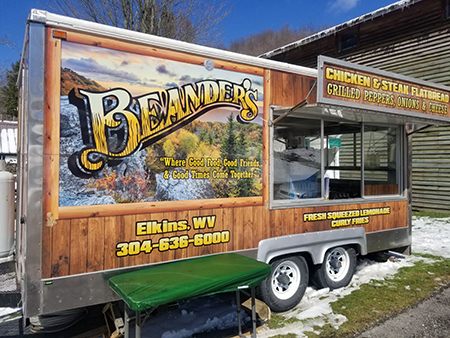 Our Catering & Food Truck Concession Service provides you with the opportunity to serve the finest food and beverages in Elkins at your wedding, party, luncheon, community event or any other special event. Check Out Our New Food Trucks! Interested in Having Our Food Trucks at Your Event? Call: 304-637-2789. Weekends at Beander's get lively as we offer the best exciting regional entertainment right here in Elkins. Beander's brings in only the best live music acts, so you will never be disappointed in what we have to offer. Join us for 50¢ Wing Night on Thursdays with Happy Hour specials from 4-7pm. We get the party started right on Open Mic night – show us what you got! Kick back and relax with a cold brew or get up and dance the night away. We have you covered no matter what the night holds. When all that dancing (or relaxing) gets your belly rumbling, don't worry. You won't have to settle for bar nuts – our daily specials and full menu offer something tasty and satisfying for everyone. 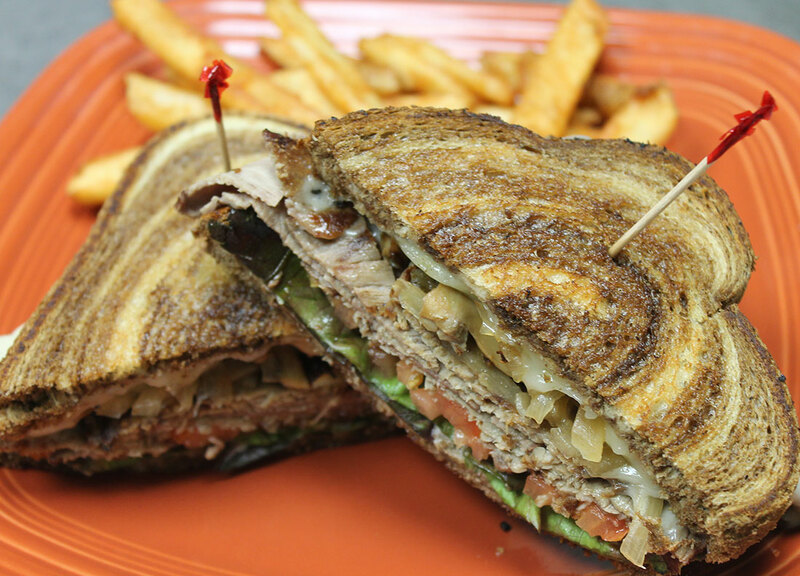 There's always something delicious and exciting waiting for you at Beander's. 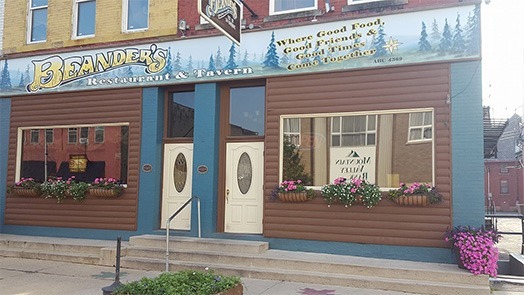 Friends old and new are welcome at Beander's – Where Good Food, Good Friends, and Good Times Come Together!